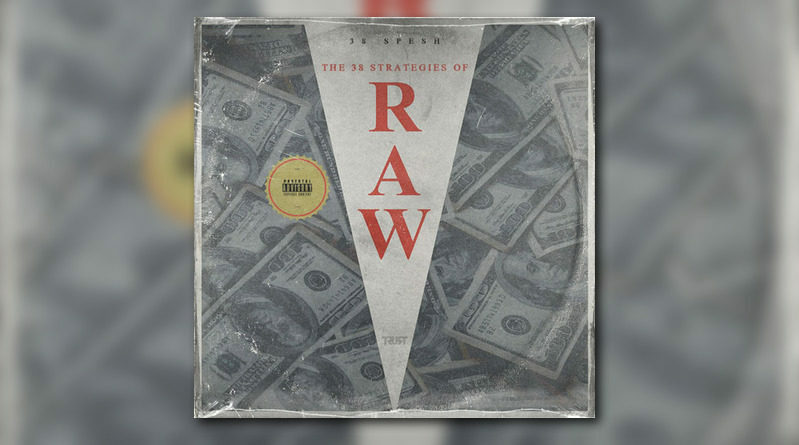 As promised, Rochester emcee 38 Spesh hits us with his new album, “The 38 Strategies of Raw”. 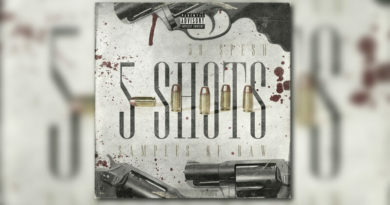 The 10-track outing features contributions from Benny The Butcher, Fred the Godson, Che Noir, Klass Murda and Green Double. 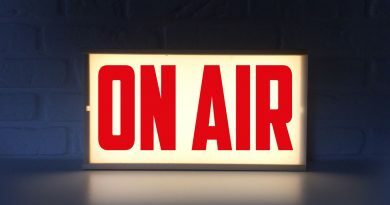 Take a listen below and head over to iTunes for a download.